What makes a king a king? Of course, his crown. Same for queens, it’s a crown that lets you distinguish the queen from the plebs at the first glance. And what else is a bimbo between normal, boring girls? Exactly, a bimbo is the princess/queen among the plebs of unattractive, unmotivated yokels and plain hick girls. 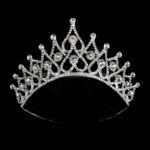 It’s only logical and consequent for the bimbo girl to demand and wear a fitting form of crown to claim her rightful place above the turmoil of unfeminine bull-dikes. 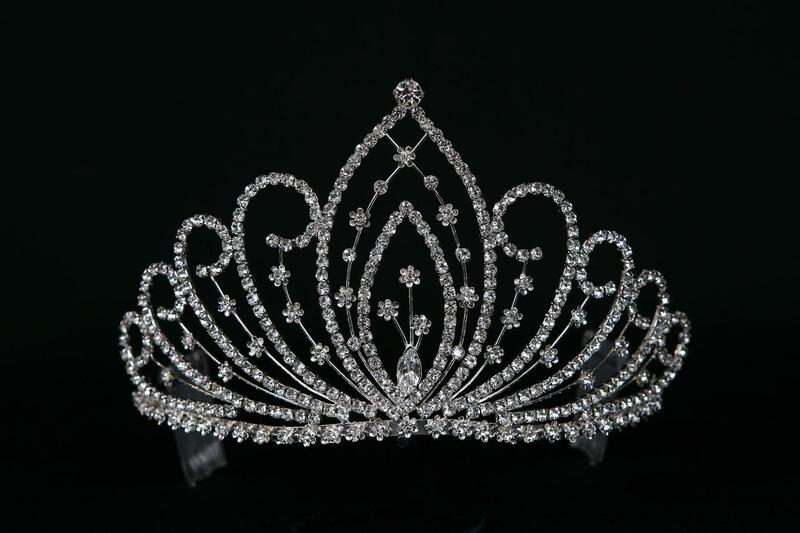 The adequate crown for our bimbo princess is the tiara. Every bimbo needs to have at least one of those glittering, sparkling symbols of supremacy over normal girls, to satisfy her inner queen and to show the world her claim. 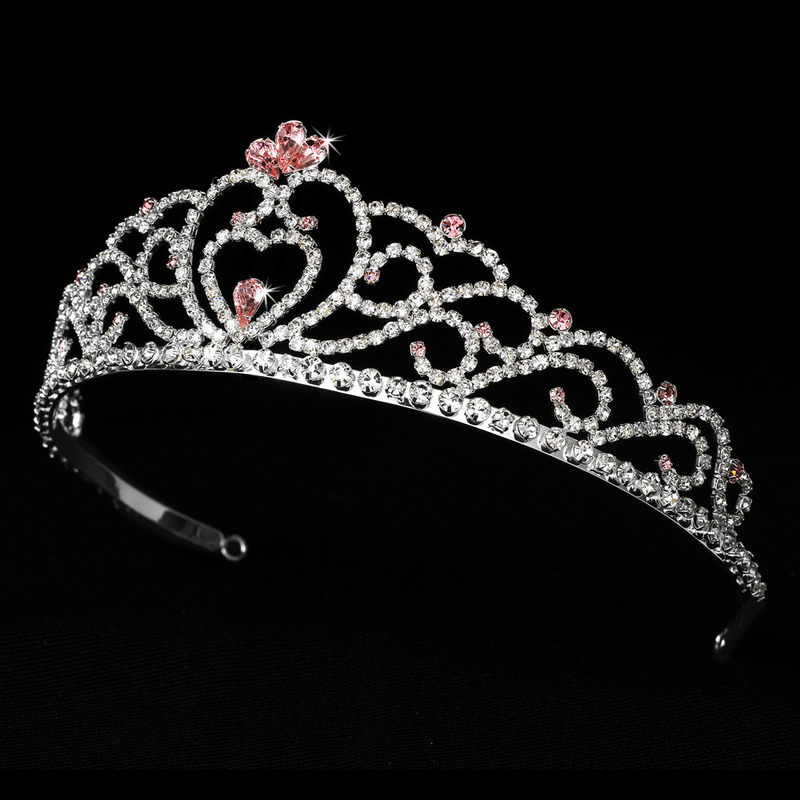 The tiara has become a symbol of beauty queens, prom night queens, bimbo models and spoiled girls, celebrating their 15th birthday – all some sort of queen or princess in their own regards, extremly focused on visual stimuli, sexual attraction and self centered in a good way, but certainly the centre of attention in all these cases. Does this sound familiar to you? Yes, these are all aspects you can find in every real bimbo. 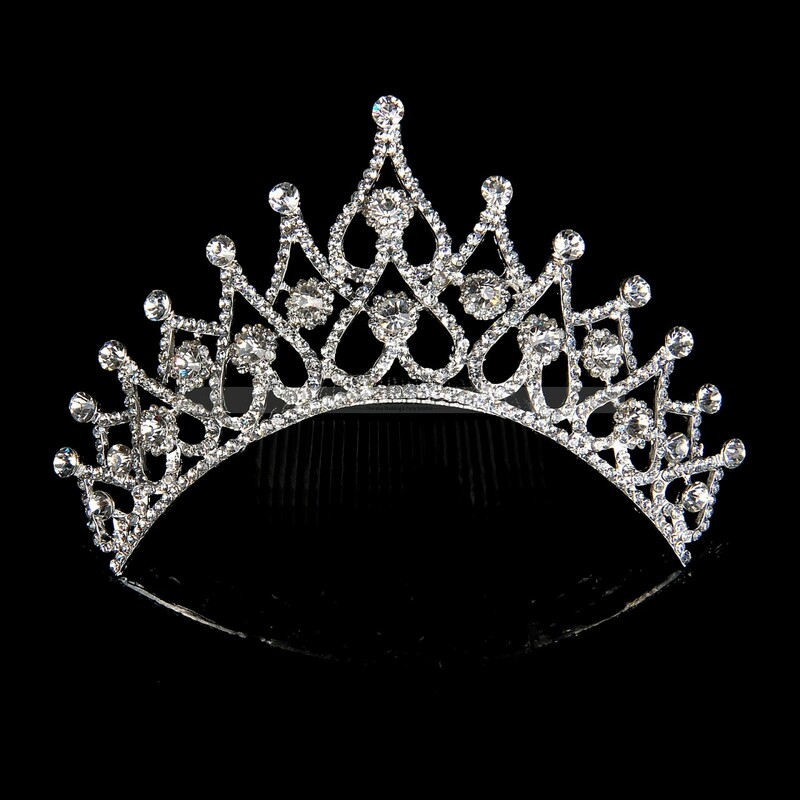 Therefore, the tiara is always appropriate for a bimbo, simply always being the queen of the club/party/night/evening and the centre of attention. In addition, another aspect of bimbo dolls is the consequent continuation of habits and characteristics of little girls, best displayed in the color pink or cute clothes and accessories. 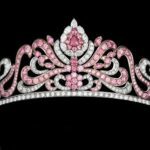 Nearly every little girl dreams of becoming or being a princess, dressing up as one to halloween or their birthday parties. This behavior is not only well accepted, but welcomed and loved by men and trainers in the bimbo community. And what does a little princess need? Right, a tiara. 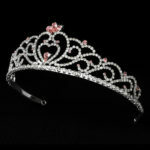 The tiara comes in every form and shape, every size and color. A bimbo might pick the one she likes the most, but should have different styles and colors for every situation and outfit – the more noticeable, the better. 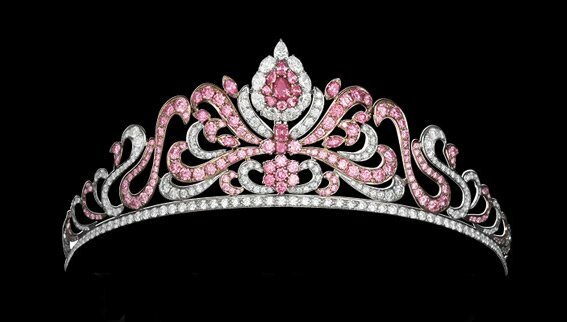 Wear it to parties (especially to your own birthday party, wedding party, and so on) and at home, just to remind yourself: You are a queen among other girls!